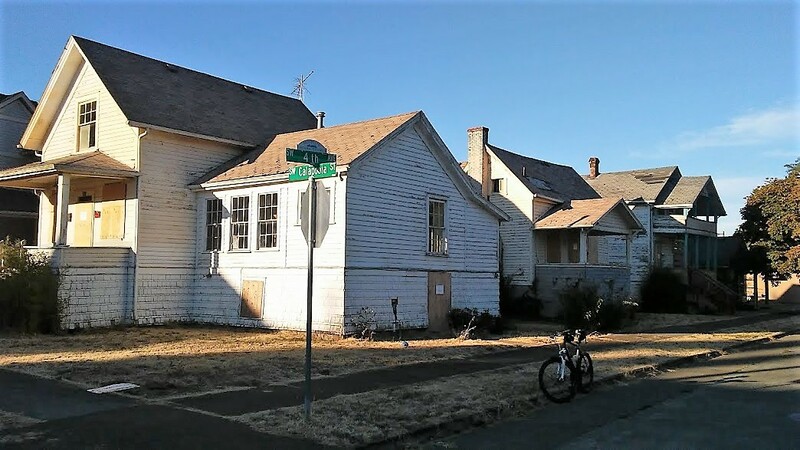 What can you do with three old houses that the city of Albany condemned as uninhabitable, and making them livable again would cost more than a million dollars? One answer is to tear them down so new dwellings can be built on the site. Three derelict houses in Albany’s Monteith Historic District, declared unsafe to be lived in a few months ago, have new owners who are weighing whether to fix them up or replace them with something new.